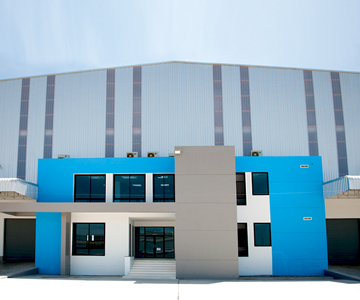 Poonpipat was established more than 50 years ago as a wholly owned industrial real estate developer of poonphol group. The Poonphol Group is a consortium of leading Thai corporations, originally involved in the trading of agricultural products which later expanded into food processing and property management and development. 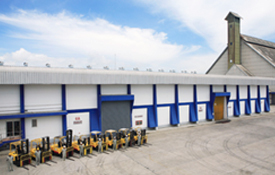 Poonpipat has four strategically located warehouses in and around the greater Bangkok area all constructed by internationally recognized corporations from within the Poonphol Group which allows full control of the design and quality of construction. We have full service warehousing offering such solutions as pick and pack services, stock management and logistic services, belt conveyor systems for cargo loading, weigh stations and large wharves with loading and discharging facilities capable of receiving ocean-going vessels. We also have a land bank available in strategically located areas such as Pattaya, Rangsit and the Bangkok CBD area.